We’re delighted to announce the cast for our forthcoming production of J. M. Barrie’s A Well Remembered Voice. Iestyn Arwell, who played Alun in the 2012 Ovalhouse run of The Snow Spider, returns to Io Theatre Company along with Anne-Marie Piazza, who played Nain in both runs of the same show. David Broughton Davies has been cast in the role of Mr Don, a man confronting his past and future as he comes to terms with the loss of his son through a supernatural encounter, and the ensemble is completed by Sarah Vezmar. We are also pleased to be working again with designer Florence Hazard and lighting designer Sherry Coenen, both of whom have worked on The Snow Spider. 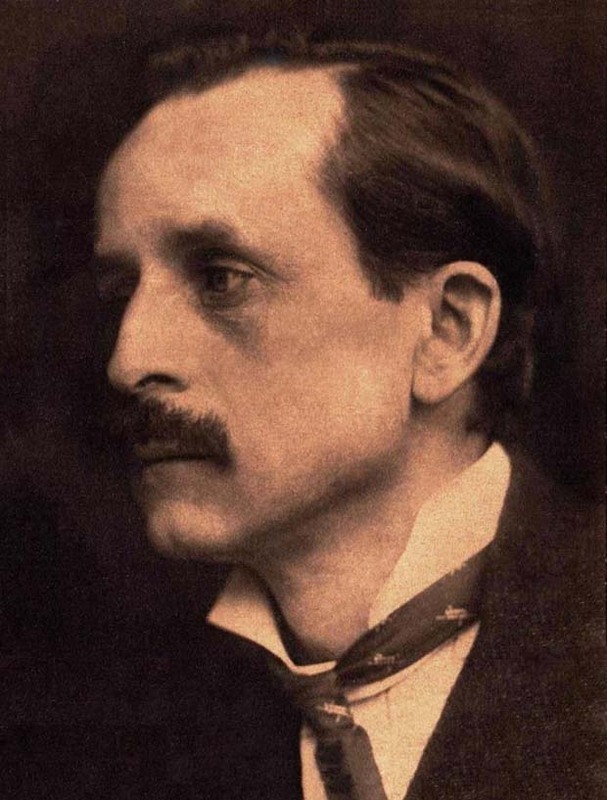 Io Theatre Company have been commissioned by the University of Hertfordshire on behalf of their First World War Engagement Centre: Everyday Lives in War, to stage a production of JM Barrie’s short play A Well Remembered Voice. It will be performed at the Weston Auditorium at the University of Hertfordshire as part of the launch of the Centre on 4th June 2014, after which the work is intended to have a life as a touring production for Io Theatre Company and the WW1 centre that can travel to theatres, arts centres and museums. We will be using our own unique approach to classic texts, combining the spoken text with newly composed music, movement and physical theatre, to bring to life the play’s intellectual and emotional potential.